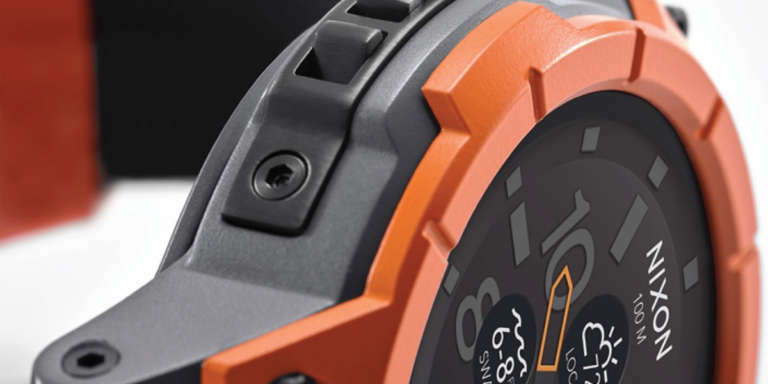 The world's first action sports smartwatch. 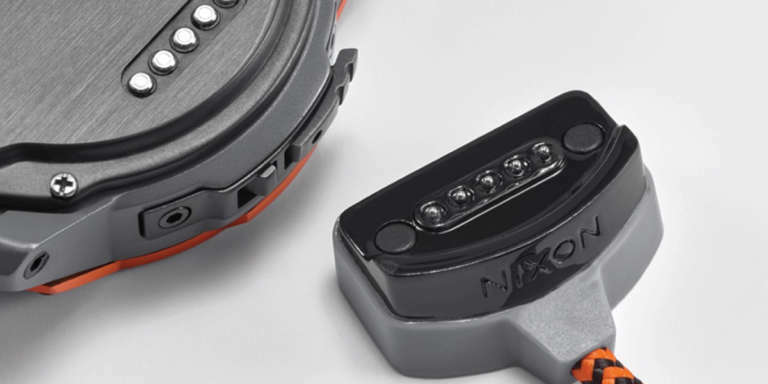 Our partners at Nixon are known for pushing the boundaries, and this week they've turned it up a notch with the introduction of The Mission, an ultra-rugged and water resistant smartwatch. 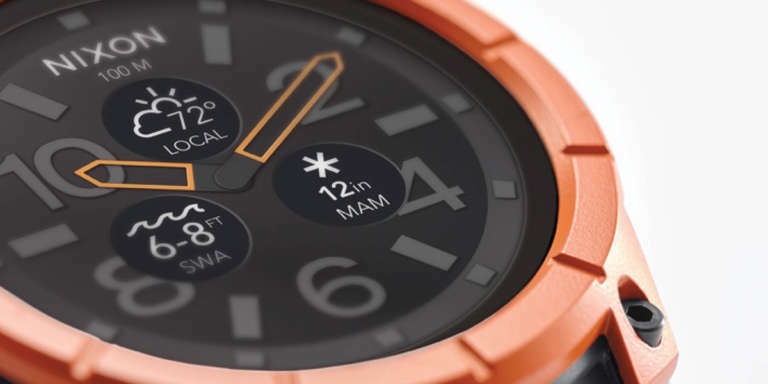 Powered by Android Wear and waterproof to 10 ATM, The Mission can not only stand up to the elements, it's directly integrated with Surfline and Snocountry to help you prepare for whatever Mother Nature decides to throw your way. Nixon unveiled the watch this week at Baselworld and will be releasing it in select retailers and online this fall. 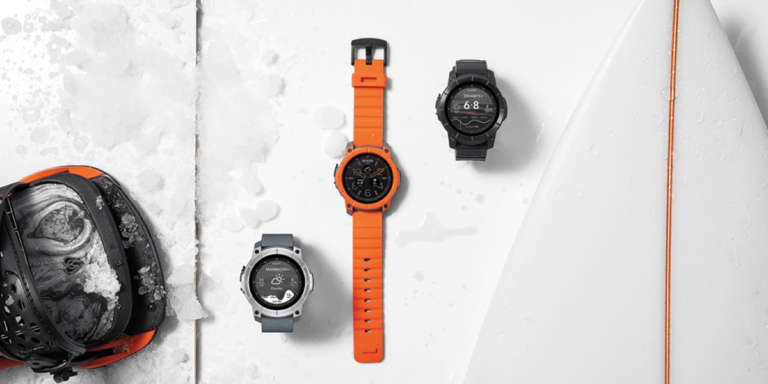 We're proud to partner with Nixon to push the limits with purpose and style. Stayed tuned for more and check out The Mission for yourself at Nixon.com. Up Next Nextbit grows up with an all-new website.